CLOSEOUTS. 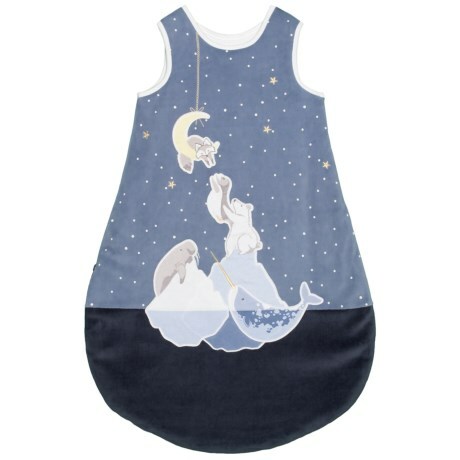 Let your precious bundle nap comfortably in Piper andamp; Posieand#39;s Arctic Pile Rounded sleep bag - a safe alternative to sheets and blankets. Available Colors: NAVY/IVORY. Sizes: 0/6M, 6M/18M, 18M/36M.